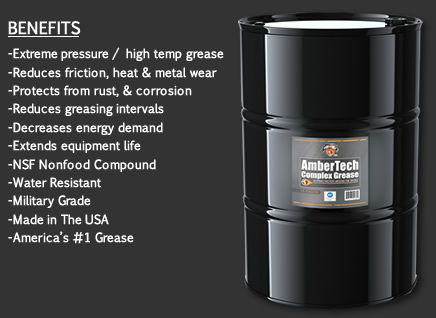 16 Gallon Extreme Pressure / High Temperature Military Grade Grease. Made in The USA. This item has a flat rate Ground Shipping of $80.00.